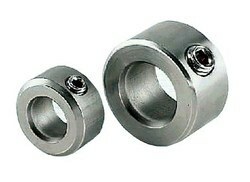 Our association is broadly known for maintaining the quality in offering SDMM Adjustable Ring. 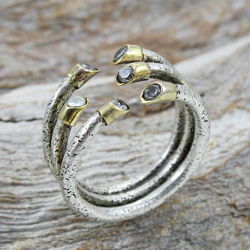 This beautiful piece of spiral finger ring will make you look stunning. The unique design, radiant golden colour and the perfect spiral shape of the ring accentuates your fingers and make you stand out of the crowd. Surface studded withCz stones, it gives your fingers a perfect feminine and delicate look. Absolute party wear and it will draw all the eyes towards you..!